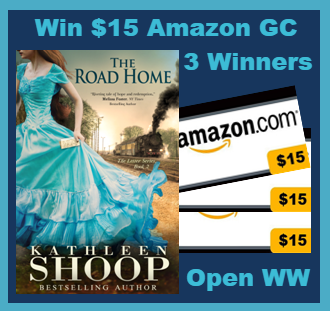 Recently I was given the opportunity to read The Road Home by Kathleen Shoop. 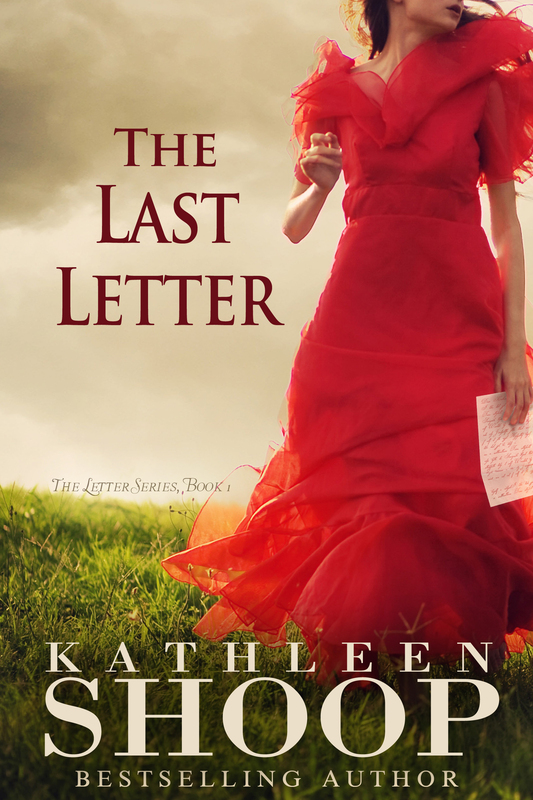 Apparently this is the second book in a series entitled The Letter Series. As I had not read the previous book, The Last Letter, I was pleased to discover that I was able to follow this book without any background information. This work of historical fiction is definitely a long one, at 496 pages. However, if you are reading the Kindle version like I did, it’s not quite as intimidating as picking up a print edition of that thickness! But don’t worry, you will be drawn in by the characters and will not even realize the length of the book. 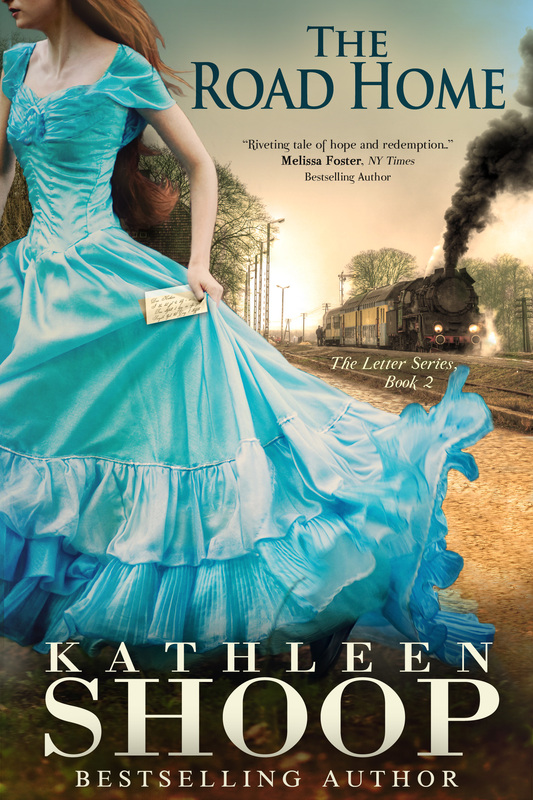 The story alternates between two time frames ( 1891 and 1905), and also hops between the point of view of the mother Jeanie, and her children Katherine and Tommy. It’s easy to follow though, as long as you read the heading at the beginning of the chapter. Also, as an Iowan, I was pleased that part of the action takes place in Des Moines! This is a definitely a heart-wrenching story of a single mother forced to give up her children in a time when she had no support. It is also a story of hope as the family tries to make amends with the past. 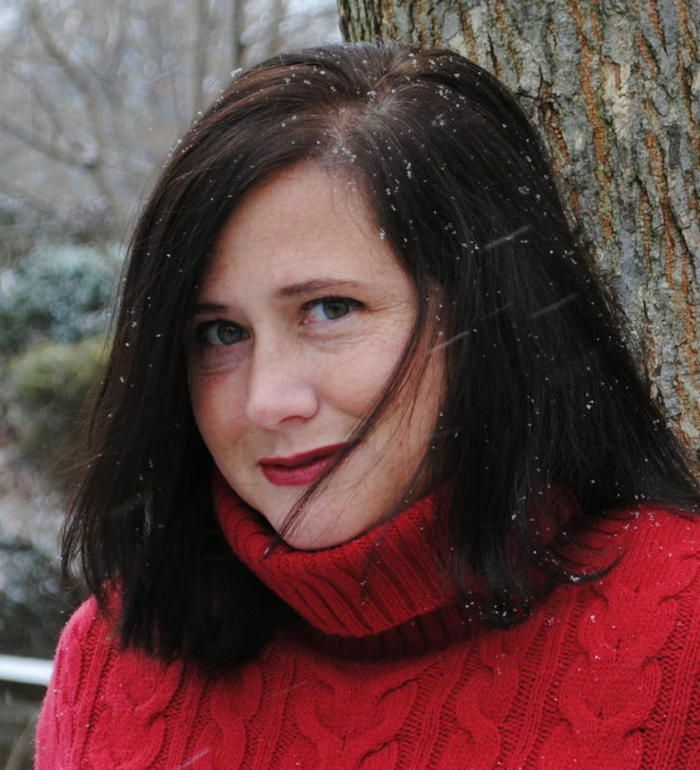 The author does a great job of making you feel connected with all characters in the story. Definitely a worthy read! I hope to get the chance to read the first book in the series and any others that might be on the way!